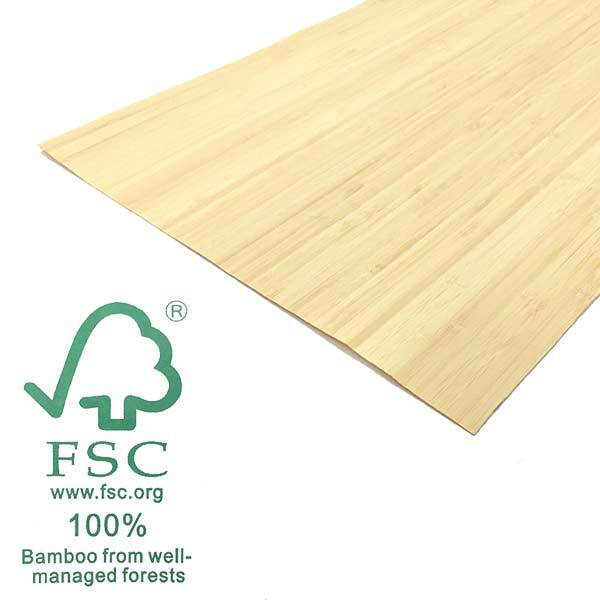 Details: 100% FSC certified bamboo veneer topsheet (12 in x 0.6 mm x 98 in). This topsheet material lays up beautifully and gives your skis or snowboard a unique natural look. One topsheet will cover a pair of skis or one snowboard.